Get moving with your search for your ancestors. 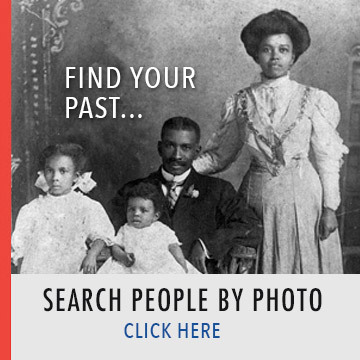 Explore facts and figures about your ancestors which you have never known otherwise. Your Genealogy Search is made on April 24, 2019 @ 14:06:05 UTC. Searchmypast is private and secure.